The 7th Fastener Fair Stuttgart, the International Exhibition for the Fastener and Fixing Industry, ended after three very successful show days. This year, a total of 895 exhibitors from 46 countries covered a net exhibition space of 20,800 m2; hence the exhibition was fully booked. Compared to the last exhibition this amounted to an increase in exhibition space of 11%. The range of exhibits at this year’s show included industrial fasteners and fixings, construction fixings, assembly and installation systems, fastener manufacturing technology, storage, distribution and factory equipment as well as information, communication and services. “Fastener Fair Stuttgart 2017 was once again a very international trade fair and attracted visitors from all over the world”, says Liljana Goszdziewski, Exhibition Director of Fastener Fair Stuttgart, on behalf of the organisers Mack Brooks Exhibitions. “Almost two thirds of trade visitors travelled to Stuttgart from abroad to discover the latest industry trends, to build international trade networks and to source new products and systems”, continues Liljana Goszdziewski. Germany was the biggest visitor country followed by Italy and Great Britain. Other major European visitor countries were France, Poland, the Netherlands and Spain. Asian visitors mainly came from Taiwan and China. The most important industries, which visitors came from, were the construction industry, the automotive industry, distribution, mechanical engineering, hardware/ DIY retailing and electrical products/ domestic appliances. The majority of visitors were fastener and fixing wholesalers, manufacturers as well as distributors and suppliers. There was a large increase of visitors from the construction industry compared to the previous event. The first seminar programme held during Fastener Fair Stuttgart 2017, in an auditorium within the exhibition halls, proved to be very successful. Here, visitors were able to hear about the latest trends, developments and technologies in the fastener and fixing industry. The preliminary results of the exhibition survey show that both exhibitors and visitors at this year’s Fastener Fair Stuttgart were highly satisfied. The quality of the visitors and the international flair as well as the large number of new contacts that were made were especially highlighted by many exhibitors. 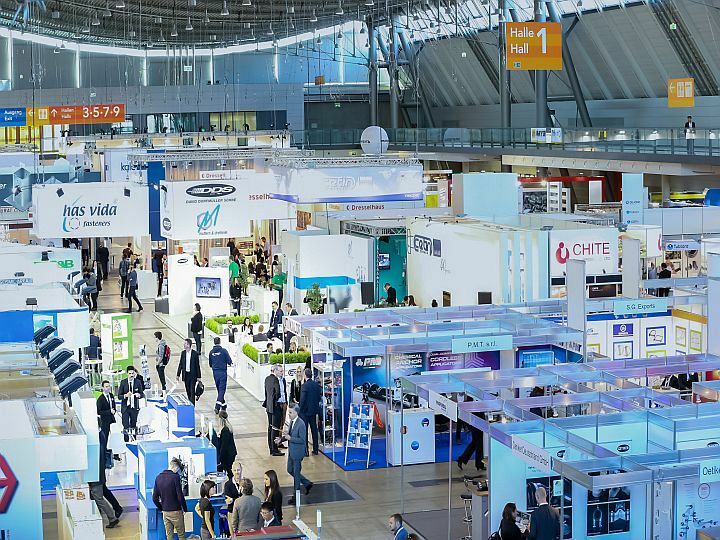 Therefore, a majority of this year’s exhibitors intend to participate at the next Fastener Fair Stuttgart, which will be held from 19 – 21 March 2019 at the Trade Fair Centre in Stuttgart. 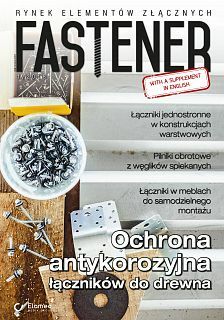 This year, Mack Brooks Exhibitions will again hold a series of Fastener Fairs in selected international target markets. Fastener Fair India will be held from 28 – 29 April 2017 in Mumbai. Fastener Fair Mexico will also take place this year, from 20 – Fastener Fair Indonesia, from 7 – 9 March 2018 in Jakarta and Fastener Fair USA, from 11 – 12 April 2018 in Cleveland, Ohio. In addition, the date for the second edition of Fastener Fair Italy was announced which will take place from 26 - 27 September 2018 in Milan. We have placed cookies on your computer to help make this website better. By using our site, mean that you accept it. You can change your cookie settings at any time.